For those of you who have asked about how my kids & I remained looking fresh during our day at Hong Kong Disneyland, I shared on the post one of the things I brought with us is a bottle of facial mists. It has gotten us through the humid weather and it has made our skin hydrated throughout the day. Yes I brought a bottle of Avène Thermal Spring Water Spray to Hong Kong Disneyland! I’ve been using facial mists ever since I discovered them because I love getting a tan– it has been helping my skin recover from sun exposure. I also love using it everyday–after I workout, before I apply make up and even after removing it– just because it has become a part of my skincare/makeup routine. 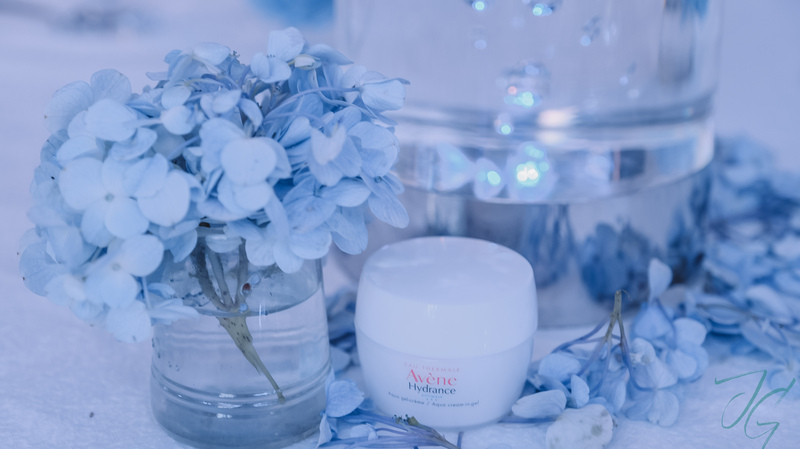 While Avène has different skin care products suitable for different skin concerns, I was really keen on trying their product that can help me do it all– Avène Hydrance Optimale Cream-In-Gel. 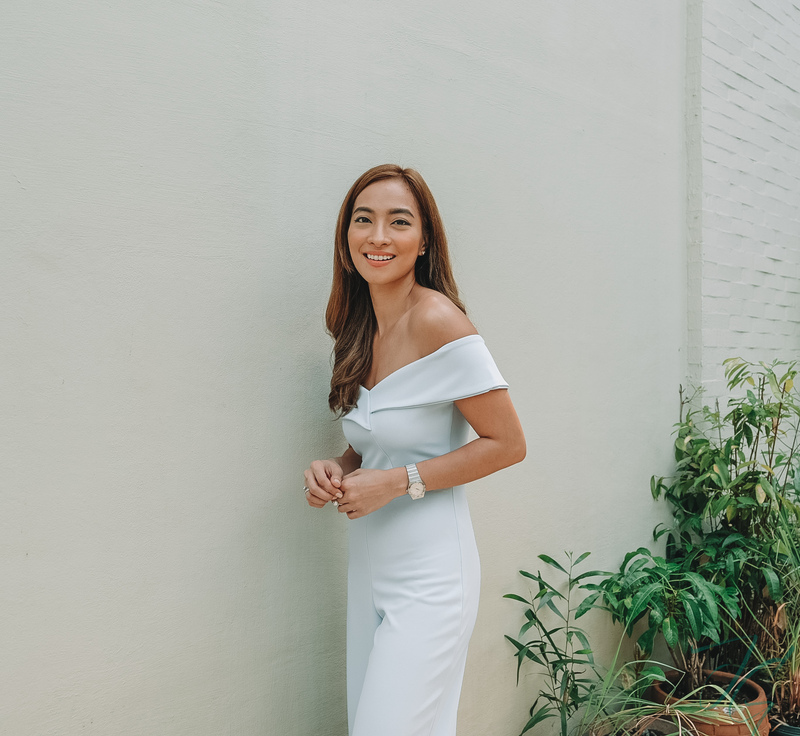 I learned more about this multi-benefit hydrating product during its intimate launch last week. 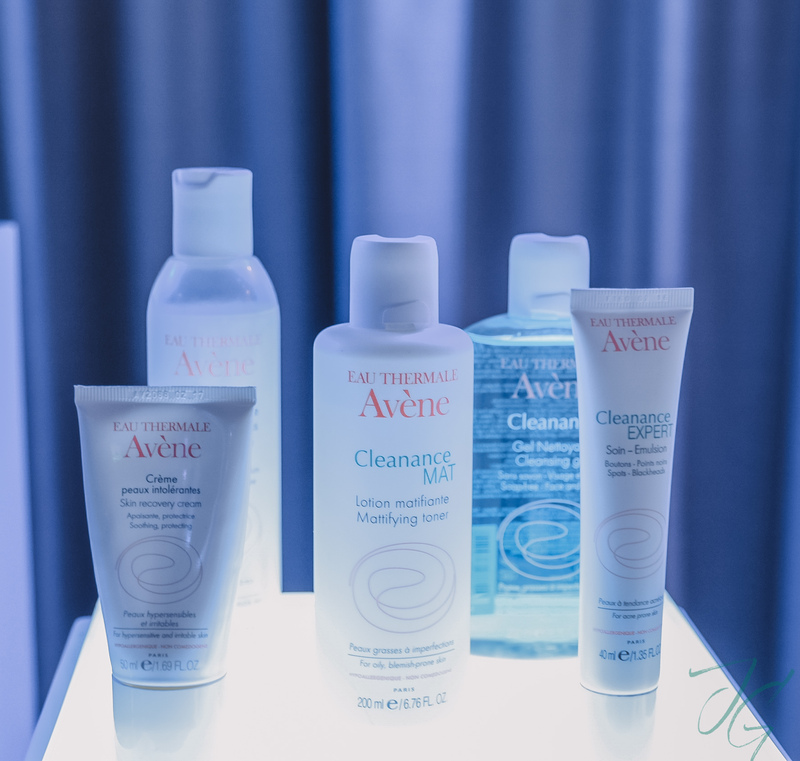 Avène Clenance is for acne prone skin. I think I need this because my skin has been breaking out lately because of PCOS. 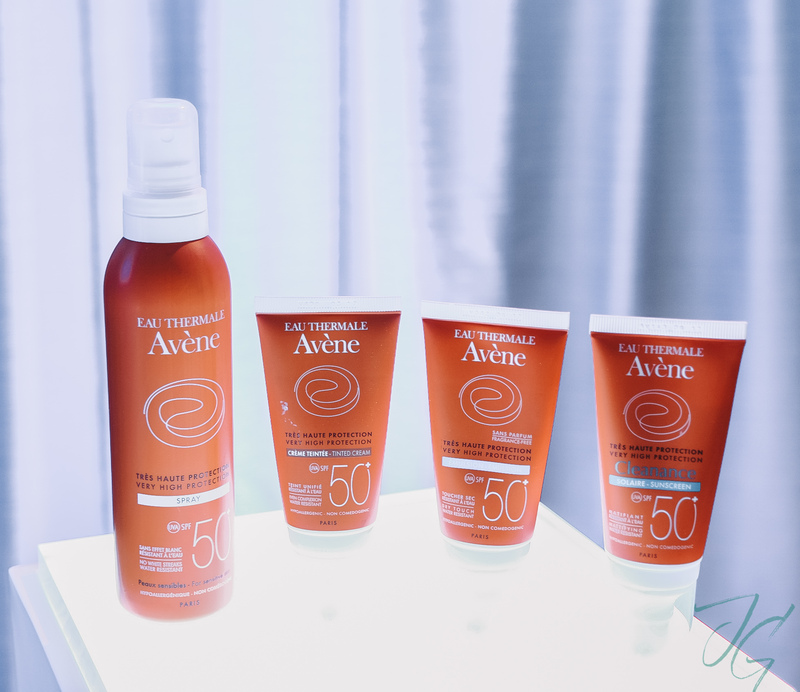 Avène Sun Protection is for sun care. I want to try this since I love going to the beach. 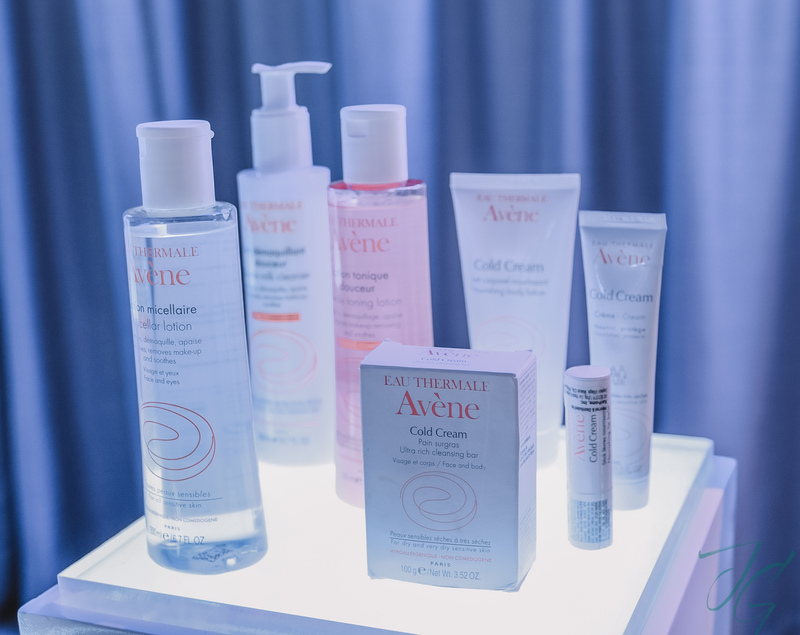 Avène Cold Cream line is for dry to very dry skin. Avène Hydrance Optimale is for dehydrated skin. 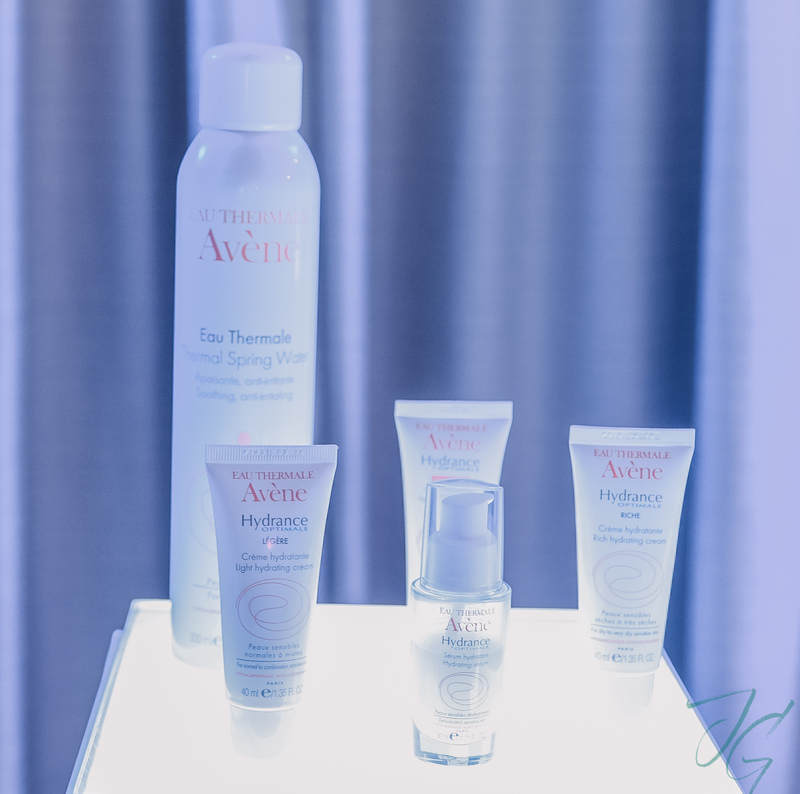 The spotlight was on Avène Hydrance Optimale Cream-In-Gel that lovely mid-morning. 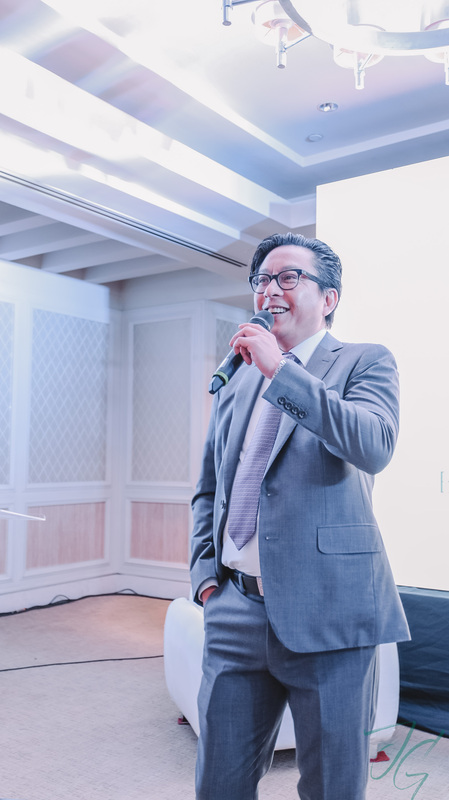 Harry Tsai, General Manager of Karihome Inc., the official distributor of Avène here in the Philippines welcomed everyone during the launch. He’s thrilled to know that more and more Filipinas are investing not just in makeup but also in skin care. 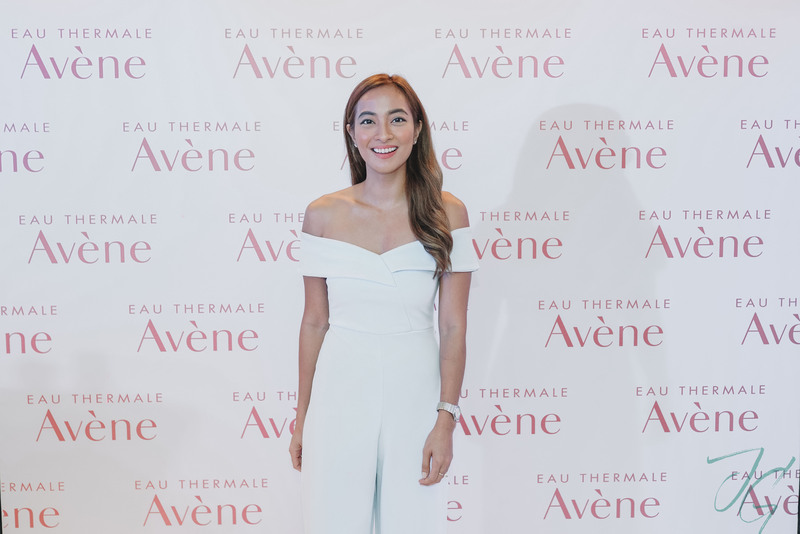 Cindy Yeh, ASEAN Regional Manager of Pierre Fabre, the dermo-cosmetics company behind Avène shared so many insightful stories on how the brand came about and how it has become the go-to of not just women but people who have different skin concerns particularly, irritated & dehyrdated skin. I love that Cindy walked us through Avène, an old small town in France where the spring water is declared “public interest” because of its healing ability. 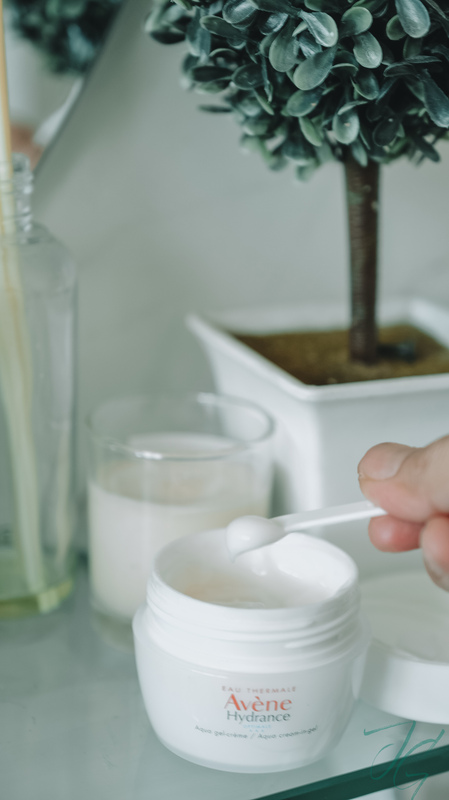 Eventually, Avène Dermatological Laboratories was created to cater to people all over the world who need the soothing and anti-irritating properties of Avène Thermal Spring Water. Lately I find myself using more natural & mild products simply because my skin is craving for it. Ever since I learned I have PCOS, my skin has been breaking out & has become more sensitive than it already is. This lead me to stick to products that can help alleviate its sensitivity while at the same time make sure it’s well-hydrated. This is where Avène Hydrance Optimale Cream-In-Gel comes in. I’ve been using it for two weeks now & I love how it’s managed to keep my skin hydrated without the icky greasy feeling. I used to have dry skin. Dry skin is a condition oftentimes marked by itchy, cracking or scaling skin. I said used to because now I have combination skin. My forehead & t-zone have become oily while the rest of my face is dry. While I prefer my skin condition now than before, I hate to admit it but I do suffer from dehydration from time to time. Dehydration can happen to all skin types and the difference between dry skin & the dehydration is that the latter comes and goes, it’s not as permanent as the former. Change in weather, hormonal imbalance, pollution and even products you use on your face can cause dehydration. The best way to solve it? Hydrate! And this is what Avène Hydrance Optimale Cream-In-Gel do. The combined action of Lipomucine and Meiboserine instensely hydrates the skin for up to 6 hours. Myrtus Extrac help brighten up skin complexion. While Cucurbita Pepo and Pre-tocopheryl help smoothen skin and pores. More than an all-in-one, this complete care protects the skin against daily environmental agressions, free-radicals included! 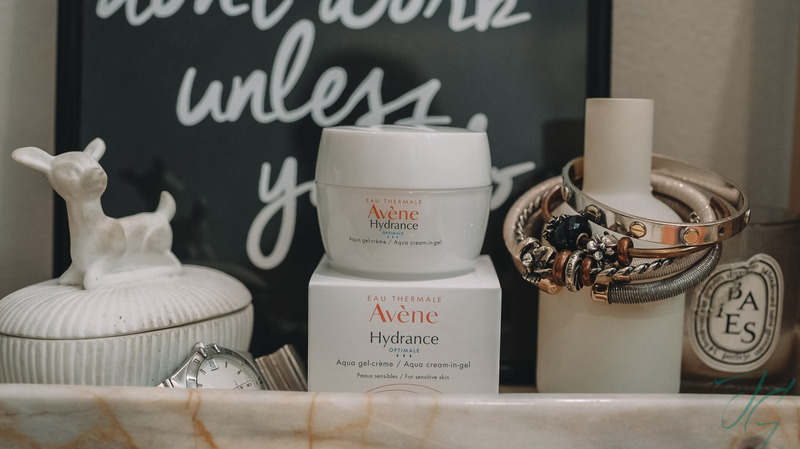 What I love about Avène Hydrance Optimale Cream-In-Gel is that a pea-size amount is all I need to cover my entire face and a little bit of my décolletage. Initially I thought it would be heavy on my skin since it’s a cream-based product. But surprisingly after applying, it gets absorbed by the skin fast and the cream feels like gel giving that mattifying finish. I think this is one thing that sets the product apart. It’s perfect for our tropical weather and for women who doesn’t want that additional “grease” on their face. Though my only wish though is that it comes in a pump instead of a jar so it’s easier to use especially when you have to rehydrate during long haul flights. Overall, I’m super happy with how my skin looks now. Aside from the small bumps I get from cystic acne, my skin never looked smoother & hydrated. Now I want to try the full line of Avène just because I’m pretty sure it’ll do my skin good! Avène Hydrance Optimale Cream-In-Gel is availbale at Watsons stores nationwide.